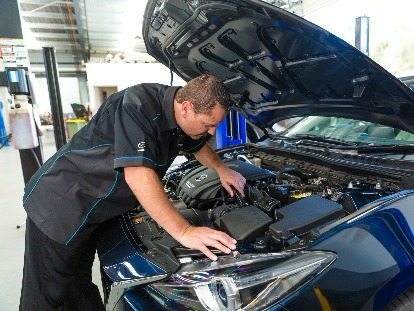 At Australian Motors Mazda, we’re always on the lookout for passionate, friendly, results driven individuals to join our team. If you’re passionate about Mazda vehicles and love going above and beyond for customers, then we want you! Our Edwardstown Mazda dealership promotes a supportive work environment, providing training that will grow your career and future success within the industry. To learn more about career opportunities at Australian Motors Mazda, Contact our team for more information today.